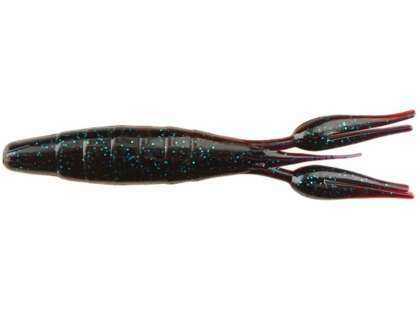 A touch smaller than the original, but just as lethal, the Strike King 3X ElazTech Baby Z-Too Soft Jerkbaits offer a super-soft, yet incredibly durable construction. 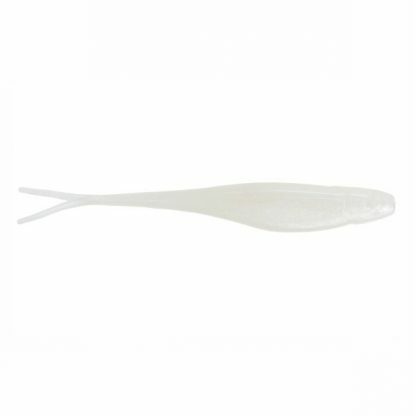 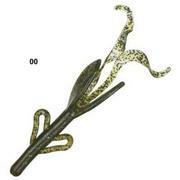 Designed with a forked tail, the Strike King 3X ElazTech Baby Z-Too Soft Jerkbaits offer a natural baitfish profile. 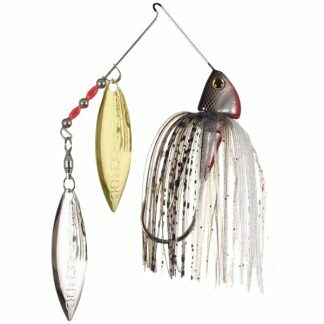 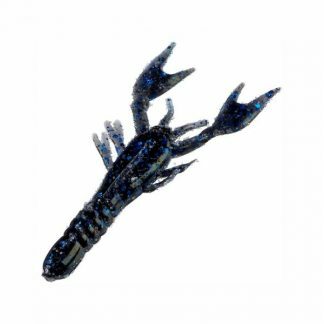 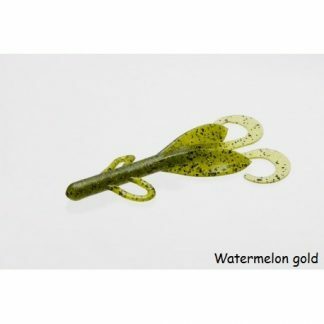 Whether it is rigged weightless and methodically twitched or threaded on the back of a small vibrating jig, the Baby Z-Too Soft Jerkbaits offer an excellent action that will undoubtedly fool light-feeding bass.